The GO! Big Square-10" (9 1/2" Finished) cuts a perfect square every time, even through multiple fabric layers. 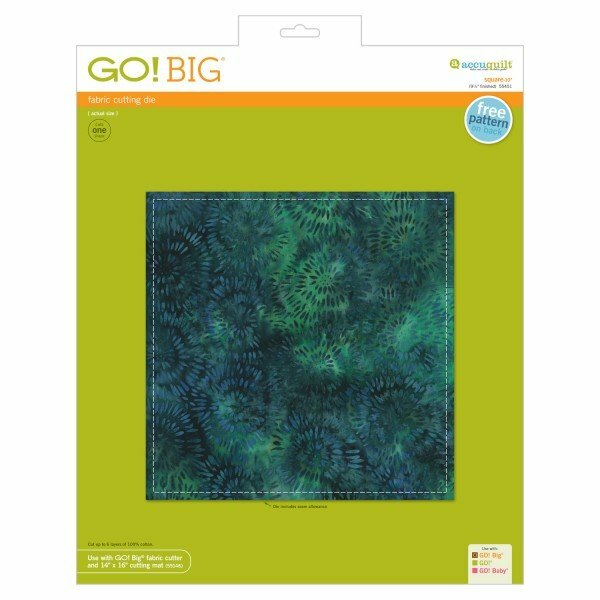 This versatile square is a great building block in many quilts and can be used as a background square for appliqué.